Funny and romantic - a perfect winter warmer!' The Sun Tis the season to be jolly! But on Rochester Mews, two unlikely lovebirds are struggling to find their festive cheer. Star baker Mattie has hated Christmas ever since she had her heart broken on Christmas Eve. The only thing she hates more is the insufferable Tom, who has rubbed her up the wrong way since she started running the tearoom next door to his bookshop. So when Mattie and Tom are left in charge in the frantic festive days before Christmas, it might be cold outside but things are sure to heat up. 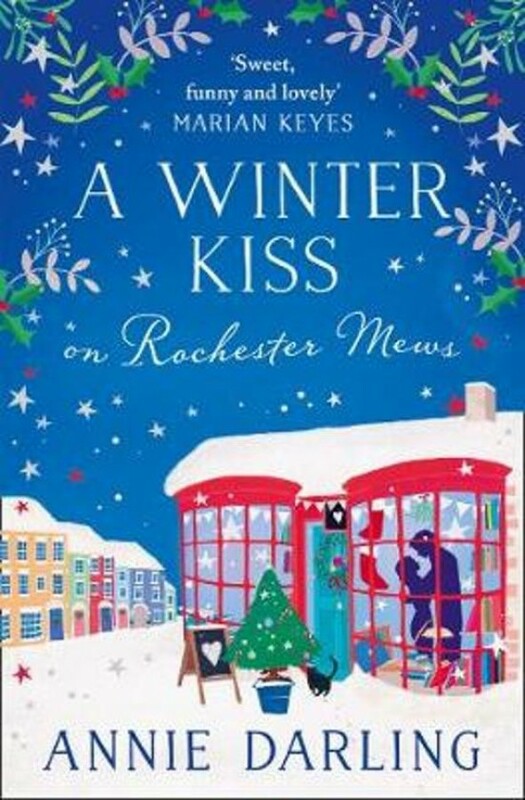 Can a bookshop full of romantic novels, a life-sized reindeer and a mistletoe kissing booth persuade two scrooges to fall in love with Christmas... and each other?